Spend some time with the team at this pet food manufacturer and it quickly becomes apparent these employees are passionate about what they do. 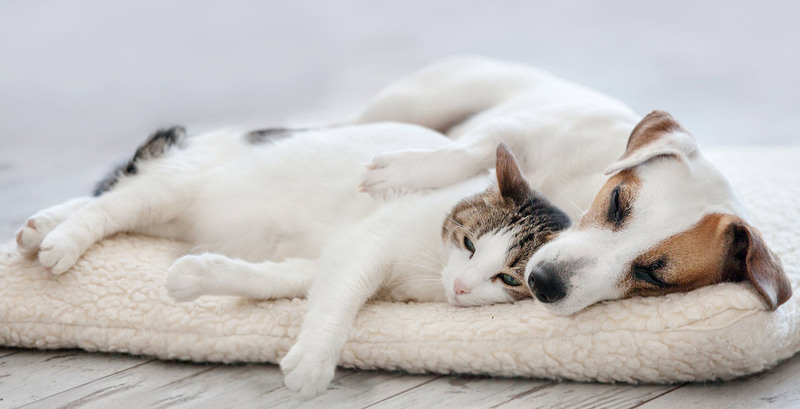 Providing quality natural dog and cat food options for humans’ four-legged friends is the mission that drives this young and forward-looking company. With an IPO on the horizon, and a new manufacturing facility about to open, the company recognised it needed more visibility into the health of its business. They turned to Protiviti for the solutions and support needed to convert a number of manual reporting operations into a platform that would support the company’s initiatives and digital transformation. The opening of the client’s first manufacturing plant was the trigger for the initial phases of work. The client’s chief information officer (CIO) and the Protiviti team set out to develop a solution that would meet the company’s primary criteria: easy-to-use, timely, trusted and flexible, enabling the client to adapt to evolving customer demands. As a rapidly growing, extremely lean business, this client needed to change its processes, cutting reporting from months to real-time. They needed to be confident their data was reliable, as international expansion and more distribution channels were on the horizon. The Protiviti analytics team began with implementing a business intelligence (BI) solution on the SAP® HANA platform at the client’s new plant. The team developed a series of reports on key production metrics and created a series of executive dashboards, which provide top-line data at a glance while allowing users to drill down to SKU level for detail. A second project phase extended the visual platform to corporate, operational and strategic reporting, and integrated electronic and sales data with ERP information for real-time reporting on production, distribution and inventory levels. The end result is a robust BI environment that incorporates visualisation and governance tools to meet the varied analytics needs of production, sales, finance and others. The company’s price-volume-mix analysis, critical to any consumer products firm, was once an annual process incorporating data pulled from what the client called “monster spreadsheets.” Today, this client reviews volume changes monthly, drilling as deep as necessary to spot the factors having the greatest impact on the bottom line. The SAP HANA-based platform is able to grow with the company, giving management the world-class data environment they had envisioned when their work with Protiviti began. Even as the company was phasing in additional components of its new BI environment, it tackled a successful international expansion, and now sells its products in nine countries, including the U.S. The company also expanded its distribution network to include veterinary clinics while broadening its reach through e-commerce/home delivery. Throughout this fast-paced growth, the BI platform provided the knowledge needed to make the most insightful decisions without missing a beat. The company maintains its lean focus with a small, dedicated BI team using significantly fewer resources than is typical for a business of its size. User adoption is impressive, with over 700 users per month and more than 11,000 report executions across all departments and levels. The client reports that the agile platform requires very little ongoing maintenance. Perhaps most importantly, the governance features built into the platform ensure that data coming into the system is regularly monitored, providing trackable data quality trends that alert the BI team to potential issues. Proactive monitoring allows corrective action before bad data causes fire drills at any point in the company’s production or distribution processes. CECL Financial Statement Disclosures – What’s Changing?